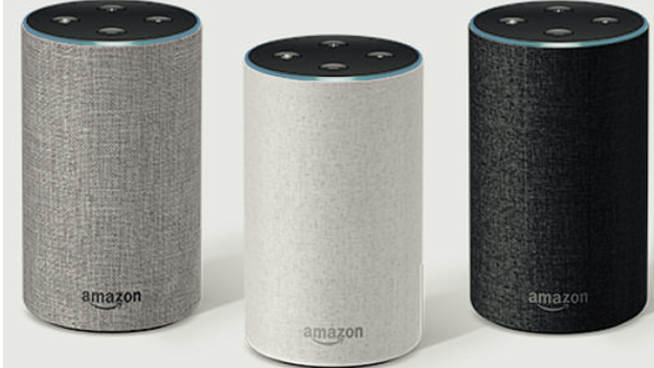 If you’ve got an Echo device, you’ll want to teach Alexa to play V100. Here’s how on your new Echo, Echo Dot, Echo Plus, Echo Show, or any other Alexa-enabled device. 1. Download the Alexa app (find Apple version here or the Android version here). 2. Click here to enable the V100Rocks skill.